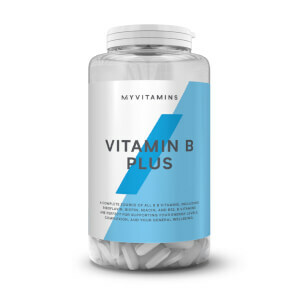 Vitamin B Plus delivers higher levels of B vitamin, including thiamine, riboflavin, niacin, folic acid, vitamin B6 and B12, biotin, and pantothenic acid, compared to our Vitamin B tablets — making it easier to hit your daily requirements, even with a hectic schedule. 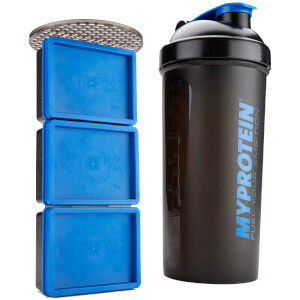 These essential vitamins will help you stay fighting fit, with Vitamin B12 helping to reduce fatigue and B6 supporting your immune system so you’re able to return to the gym day after day1,2 — meaning you can give your all to training and stay on track with your goals. Our powerful vitamin blend helps to regulate important functions in your body4,5,6 and helps to keep you on top of your game7, so that you’re ready to take on the day feeling your best. 1. 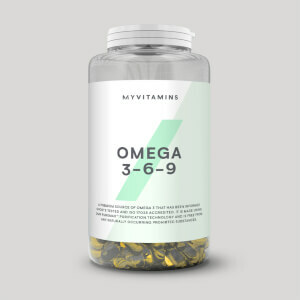 Vitamin B6 and B12 contribute to the reduction of tiredness and fatigue. 2. Vitamin B6 and folate contribute to the normal function of the immune system. 3. Riboflavin contributes to the maintenance of normal red blood cells. 4. Vitamin B12 contributes to normal red blood cell formation. 5. Vitamin B6 contributes to the regulation of hormonal activity. 6. Vitamin B12 contributes to normal functioning of the nervous system. 7. Vitamin B6 and B12 contribute to normal psychological function . When to take Vitamin B Plus? We recommend taking 1 tablet a day with a meal or snack to get the best results from this vitamin boost. When does Vitamin B Plus work well with? 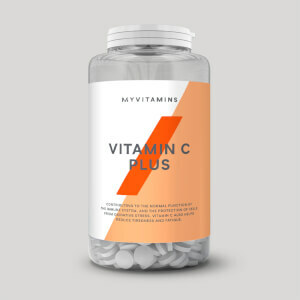 Vitamin B is great for quickly hitting your daily requirements, why not keep the essential nutrients coming with our Calcium & Vitamin D3 — just two tablets will have you hitting 100% of your recommended amount. Bulking Agent (Microcrystaline Cellulose, Dicalcium Phosphate Dihydrate), Thiamin, Calcium Carbonate, Pantothenic Acid, Inositol, Choline Bitartrate, Vitamin B6, Riboflavin, Niacin, Para Amino Benzoic Acid, Anti-Caking Agents (Stearic Acid, Silicon Dioxide, Magnesium Stearate), Glazing Agents (Hydroxypropylmethylcellulose, Glycerine, Carnauba Wax), Vitamin B12, Folic Acid, Biotin.